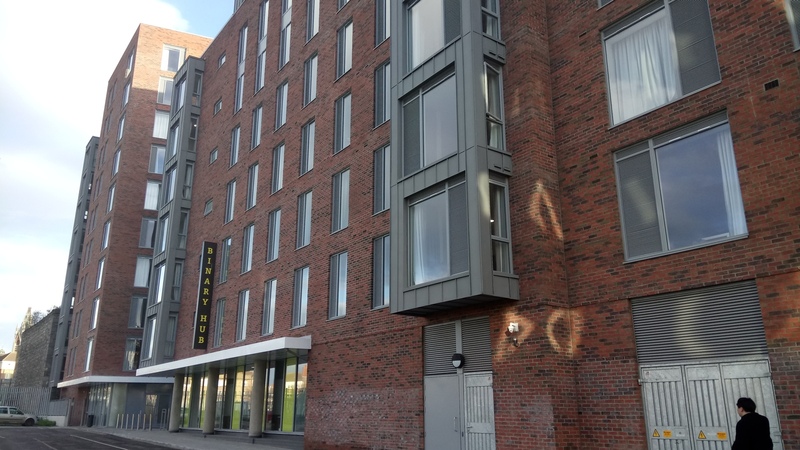 Even while there’s a shortage of housing for Dubliners, companies have converted residential apartment blocks in the city into holiday lets for tourists. And at least two companies have done this without getting the necessary planning permission to convert the blocks from residential use to commercial use. 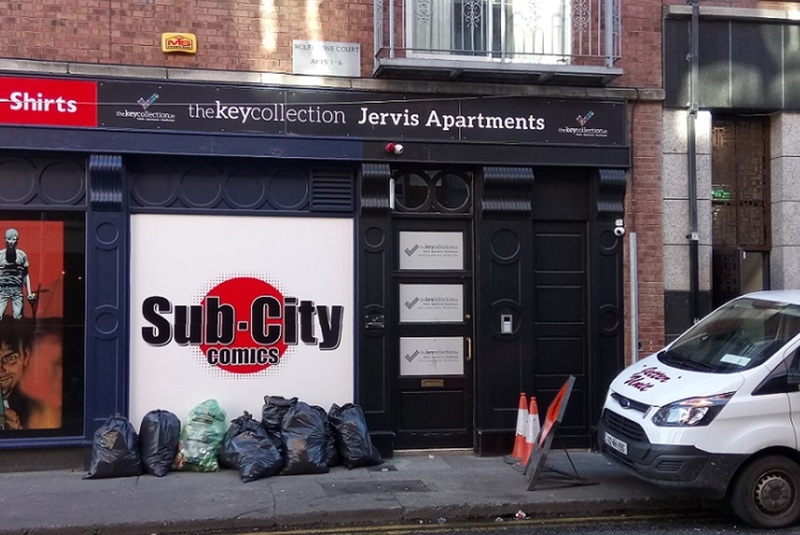 There’s Dublin City Apartments, which trades as City Breaks Apartments, and there’s also another company, called Key Collection. Key Collection lets out holiday apartments and double rooms at various locations around the city through Booking.com. Fitzgibbon Street, just off Mountjoy Square, is zoned Z1 “sustainable residential neighbourhoods“. But 34 Fitzgibbon Street has been converted into holiday apartments, called City Studios and Apartments, run by Key Collection. The planning permission approved in 1998 for the building was to convert eight bedsits into five apartments, all for “domestic use”. We were unable to find in the city council planning database a change-of-use application to allow the building to be used for holiday lettings. Neither Key Collection, nor Dublin City Council responded to queries about this. Renting out a spare bedroom or occasionally letting out a residence does not require planning permission, a Dublin City Council spokesperson told us recently, in relation to an article about a council report trying to spot businesses among Airbnbs. 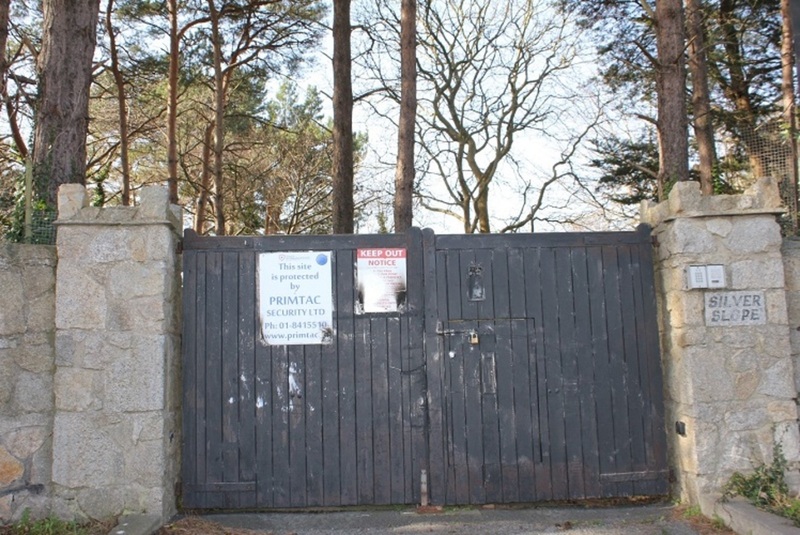 Workers’ Party Councillor Éilis Ryan wants to see serious consequences for people or companies that flout the planning laws. “I would argue that a portion of the profits made on that venture should be confiscated … and used to re-invest in the public-housing stock,” she says. Daithí Doolan of Sinn Féin, who chairs the council’s housing committee, says that any residential unit taken out of the housing stock is contributing to driving up the price of rents in the city. On Monday 20 March, uniformed cleaners were coming out of 34 Fitzgibbon Street with laundry. Construction workers were at 35 Fitzgibbon Street next door. Key Collections has its office at 18a Fitzgibbon Street, and has a small plaque on the building opposite at 34 Fitzgibbon Street. There were guests arriving at the office. One young man stood outside it with a wheelie suitcase, while several others were inside checking in. 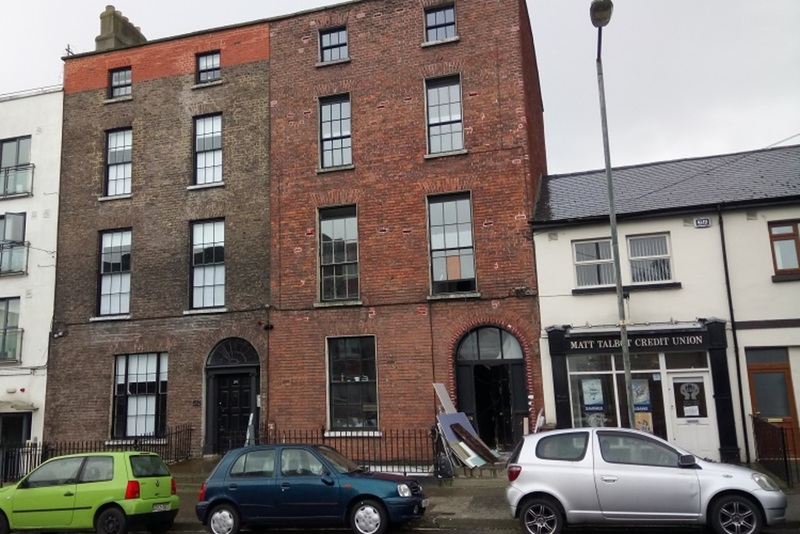 We were unable to locate a change-of-use application for 34 Fitzgibbon Street, on the Dublin City Council planning database. A check on the council’s planning applications shows that other aparthotels in the city may not have applied for a changes-of-use either. Key Collection run another block of six apartments, called the Jervis Apartments on Booking.com, located at 37-38 Wolfe Tone Street. It does not appear to have a change-of-use application either. City Break Apartments, which also trades as Dublin City Apartments, rent out holiday apartments at 14 Wellington Quay on Booking.com. They confirmed that that building has residential planning. Director of City Break Apartments John Drake says they do a “mixed bag” of lettings; some of their apartments are holiday lets, while others are short-term residential lets. A lot of the apartments are rented out for several months at a time by companies like Google, for their employees, he says. They also accommodate students for nine months at a time, he says. “Then over the summer we will use those apartments for holiday lettings,” says Drake. Their holiday apartments at 14 Wellington Quay – currently available on Booking.com with a two-night minimum stay – do not have planning permission for commercial use, he says. He declined to confirm which of their other properties do not have planning permission to operate as businesses. He said that they are not paying commercial rates for some of their premises, including the one at Wellington Quay. Drake says there is a “grey area” as it would be difficult to calculate the rates due for those apartments which are long-term lets for part of the year, and then converted to holiday lets at certain times like summer. He suggests that to stop this practice, or tax it, could penalise students too. Landlords want flexibility and to be able to do what they want with their property, he says. People who visit Dublin on holidays want to stay in the city centre, so he suggests that if people lived outside the city centre to make room for this, it might be better. Perhaps living outside of the city centre “is more of the future of accommodation, it’s more affordable and the city centre could be more desirable for other uses”, he says. Short-term lets, including Airbnb, contribute to tourism and the local economy, as hotel prices are often so expensive that it puts people off coming to Dublin, says Drake. Holiday apartments operate in a similar way to hotels, and prices go up significantly at busy times. Doolan says the city needs some aparthotels, and that they contribute to economic development. “We are not saying that aparthotels shouldn’t exist – of course they should – but it needs to be done in a controlled fashion,” he says. 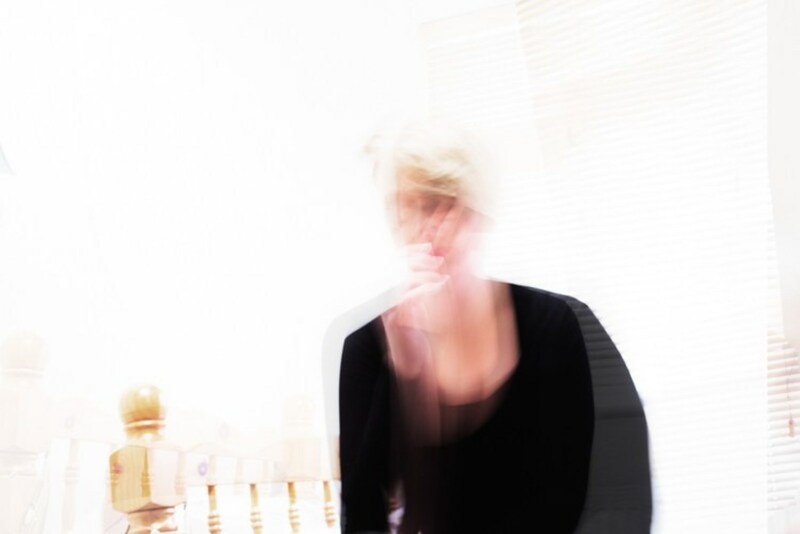 Councillors are working on just what that controlled fashion might be. Following a report to the council on Airbnb last week, councillors from three different committees – housing, planning, and economic development – are going to work together on what to do next to regular short-term lets. There are rules around what different buildings can be used for, but they don’t seem to be enforced consistently. The problem is that planning enforcement tends to be based on complaints, says Ryan of the Workers’ Party. She wants the council’s planning enforcement officials to search listings on websites like Booking.com and Airbnb, and check whether places listed there have the appropriate permission, she says. Doolan says that there are fines for those who are in breach of planning laws. “People need to be given due process (…) but that doesn’t mean people can duck and dive and break the planning laws (…). They need to face the full rigours of the law,” says Doolan. Andrew Montague, who chairs the council’s planning committee, says that at the moment if someone is found to be running a business without permission, “the first thing is they will be told to stop doing what you are doing”. If they fail to comply with this, it is a criminal offence and they can then be prosecuted, he says. They can still apply for planning permission afterwards, but they might not get it, he says. However, if somebody has been operating without planning permission for seven years, they can no longer be prosecuted for it, says Montague. The council has played a part in creating the problem, Ryan says. 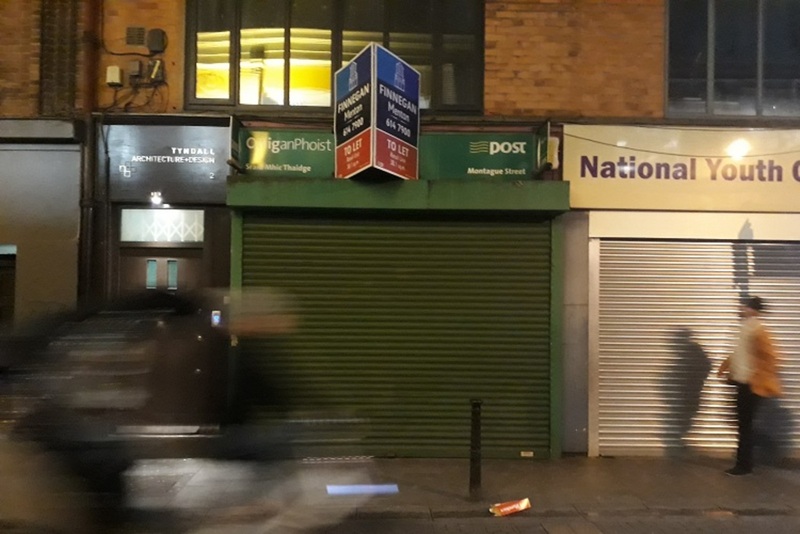 “Because Dublin City Council and the government hasn’t been willing to invest in turning these properties … into public housing, they have just laid derelict,” she says. If it’s up to private developers to decide what gets built, they will always go for the most profitable option, says Ryan – aparthotels, for example, rather than affordable housing. People living in the city centre is what makes it the vibrant place that tourists want to stay in, the more people that live in the city centre the better it will be for tourists …..
Why Is So Much Student Accommodation Going Up?